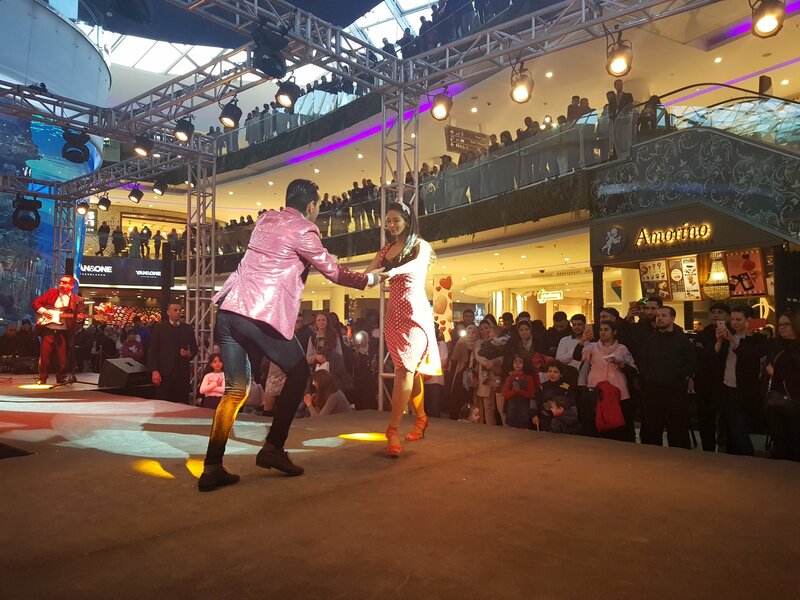 Discover the first Retailtainment Mall in Africa and the Region. 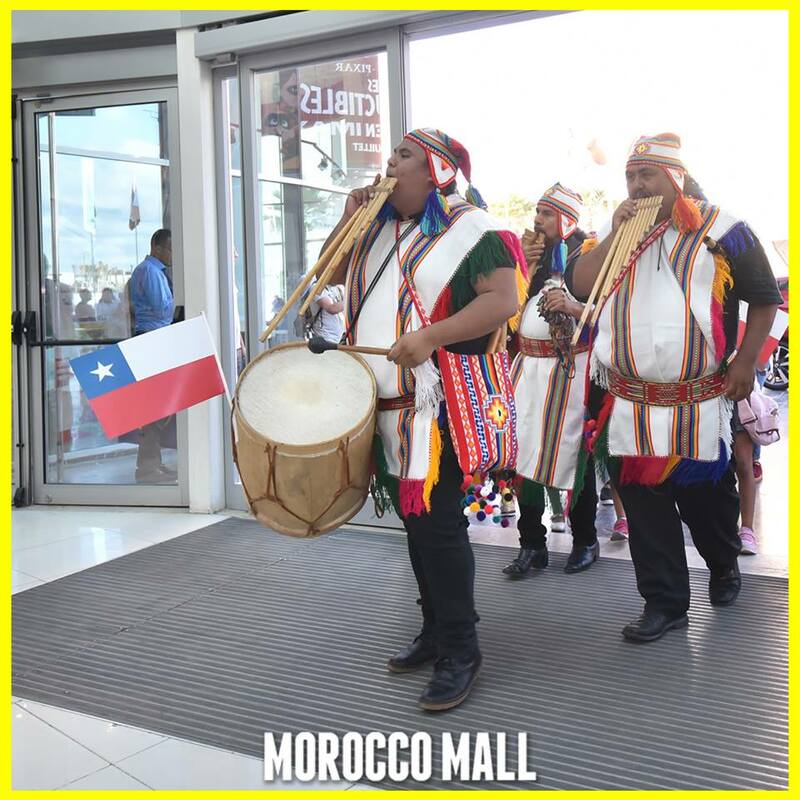 Enjoy the best of shopping and entertainment in an incomparable place that represents one of the modern showcases of Morocco, symbolizing its diversity, openness and generosity. 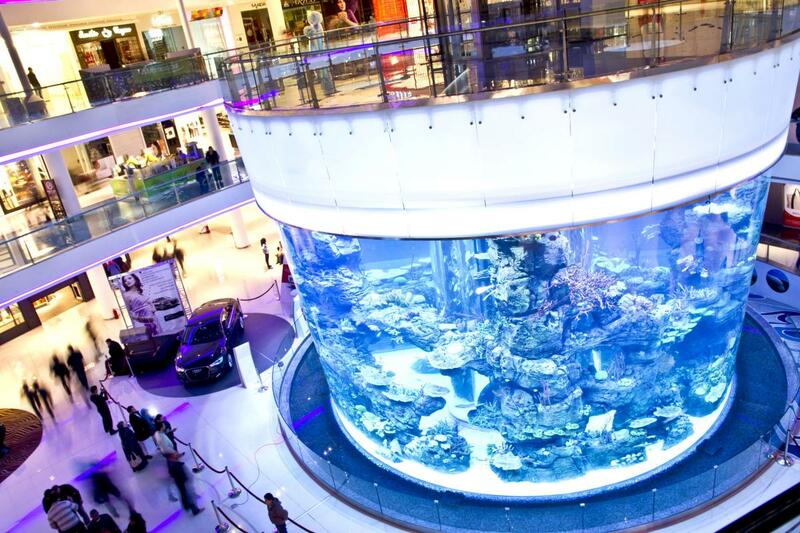 A real destination for both nationals and tourists or visitors, the Morocco Mall is home to a full range of services: fashion, beauty, luxury, culture, technology, health, decoration, food, equipment, crafts, services, leisure, relaxation , catering … Extending over 10 hectares with 70,000 m2 of retail space on 3 levels and 350 sales areas, the Morocco Mall brings together more than 600 brands of varied worlds. So many reasons to visit that make it a real place of life and a stopping point for all at any time of the day and for all budgets. 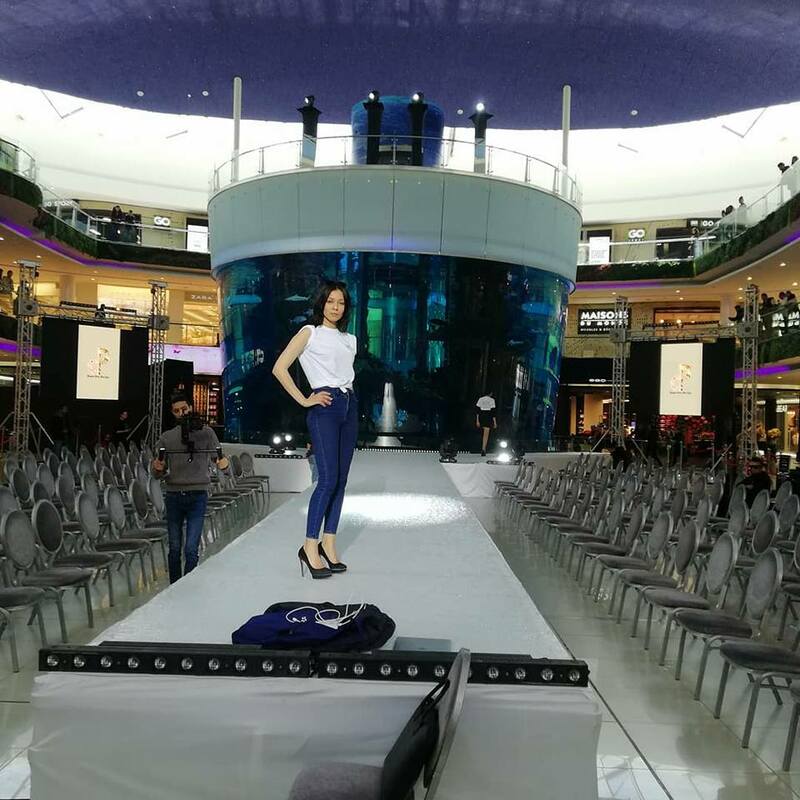 While offering an offer accessible to the greatest number, the Morocco Mall experience must be exceptional regardless of the customer. 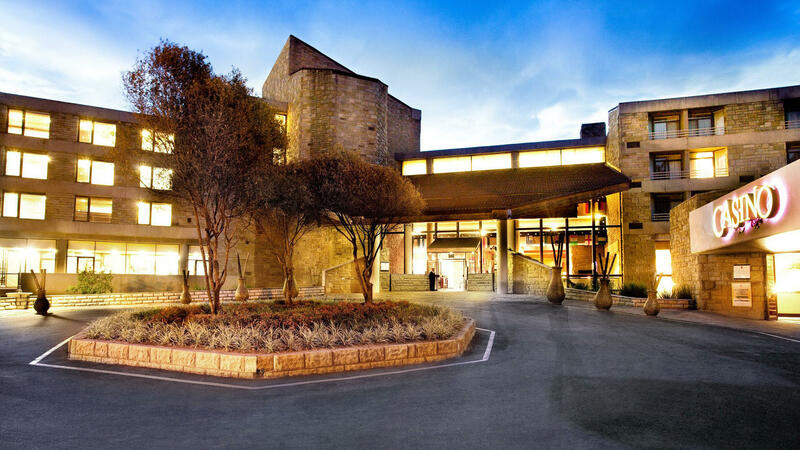 We have thought of all the conveniences for an absolute comfort of the visitor: security, private parking, rest areas, reception desks, ATMs, personalshopper in the Miraj area, valet parking, CCTV and security service, plans and screens. information, objects found, tax refund services, banks, pharmacies … everything has been designed to make each visit a pleasant and safe one. 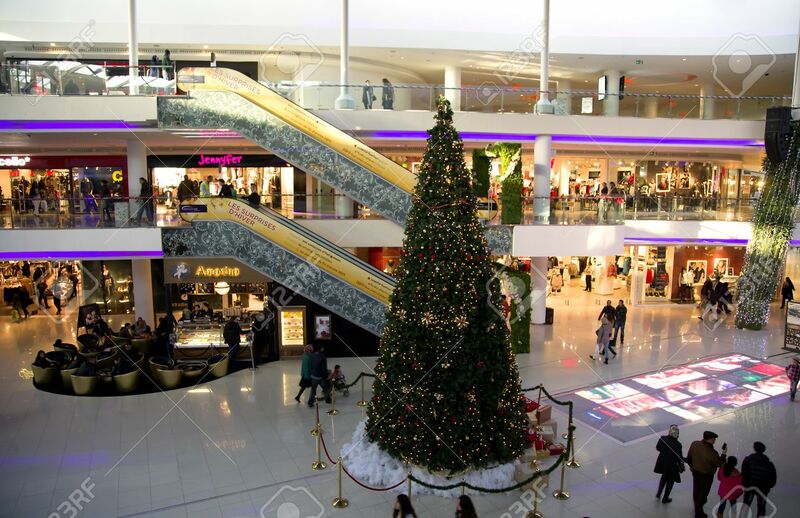 Just like the 17 million and more visitors who walk the alleys of the Morocco Mall each year, you can also enjoy an incomparable offer of shopping, leisure and dining as well as a unique setting on the magnificent Corniche de Casablanca, just minutes away. downtown. 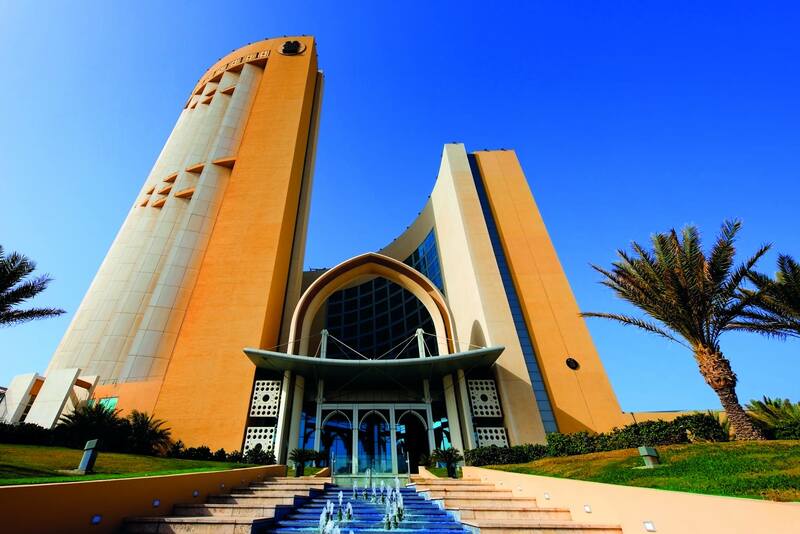 Morocco Mall opened on December 5, 2011. 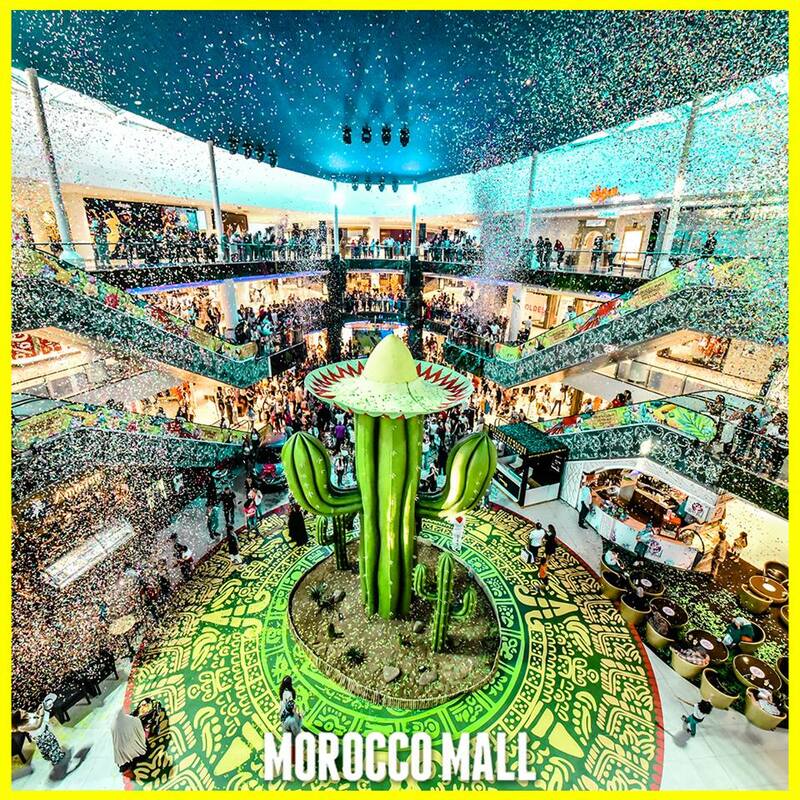 Distinguished by the quality and diversity of its unique offer in the region, the Morocco Mall has received many prestigious awards such as the best shopping center in the world at MIPIM Awards or the Innovative Retail and Leisure concept at the RLI Awards. Morocco Mall is an ambitious joint achievement of the AKSAL Group and the Al Jedaie Group which required an investment of 2 billion dirhams and which has positively and sustainably changed the landscape of Casablanca and Morocco, and consumption habits in the region. 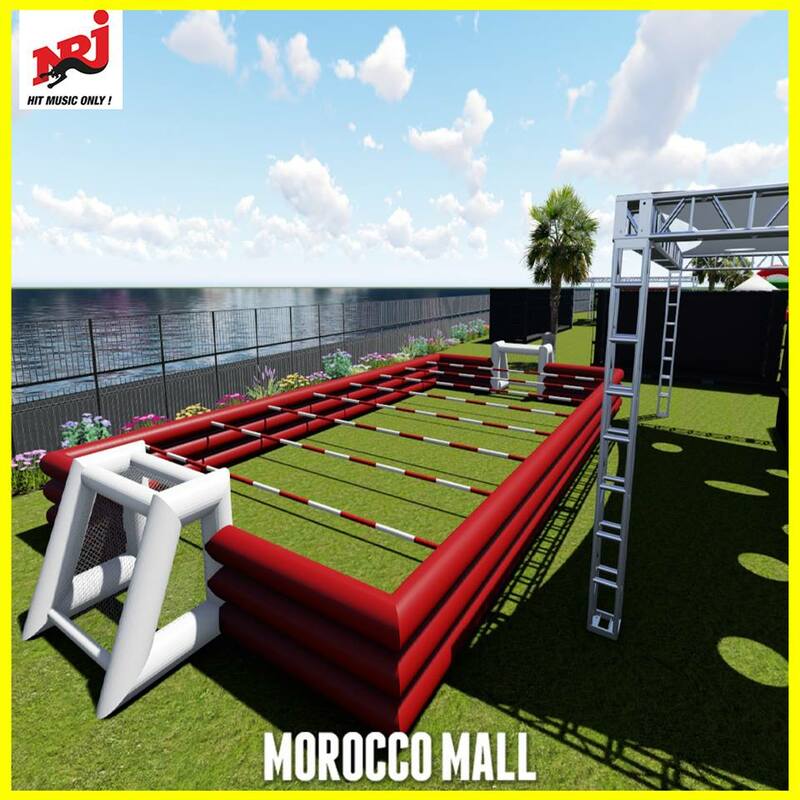 The Morocco Mall invites you to enjoy of your shopping moments where your only constraint is to think about your well-being. A moment just for you, relaxing and practical where everything is done to meet your expectations.